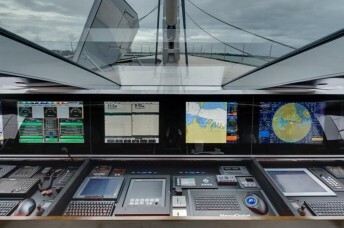 We have considerable experience in Marine Electrical Design, Survey, and Yacht Automation. 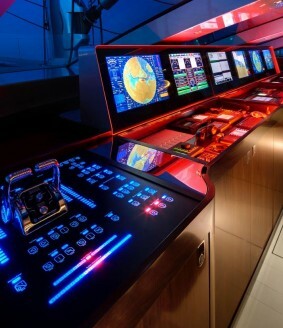 Our skills have been fine-tuned over two decades in yachting, delivering electrical control systems for more than 20 multi-award-winning Superyachts. Our passion for finding simple elegant solutions to complex problems underpins what Attest is all about. This combined with clear and concise communication means we will achieve effective results for your project. We're happy to meet, listen to your requirements, and leave the ‘meter off’ until you're ready to say yes! 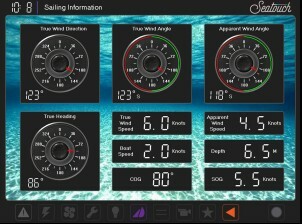 Custom built for your needs – our Seatouch yacht automation system sets the standard for complete reliability, flexibility and total simplicity. Uniting programmable logic controllers (PLC’s) with touch screen displays our very own Seatouch GUI is renowned for its ease of use, clear presentation, and high value engineering information. Fitted to more than 20 superyachts in the last 16-years Seatouch enjoys a strong heritage, with pedigree to match these award winning yachts. Completely scale-able Seatouch brings is superyacht pedigree to any boat whatever its size or purpose.